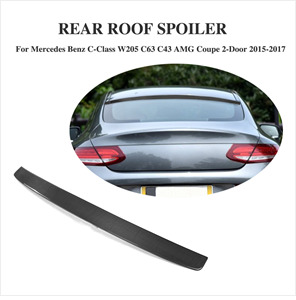 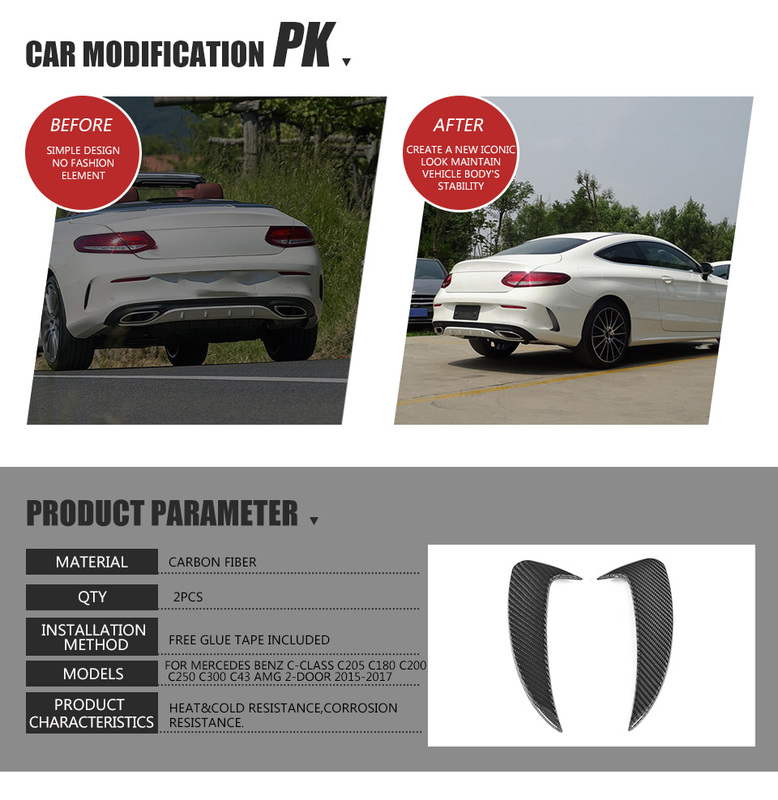 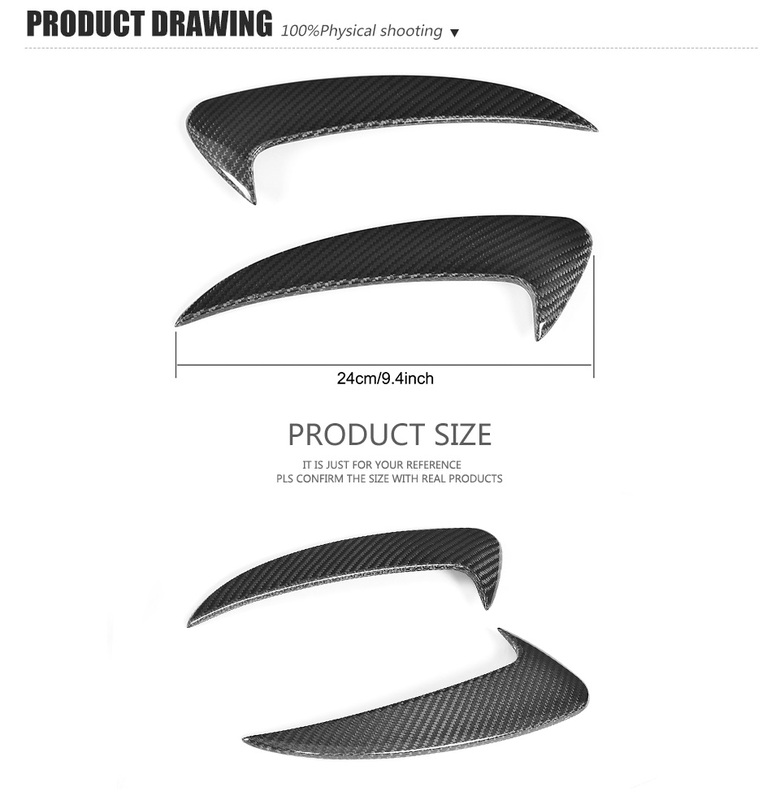 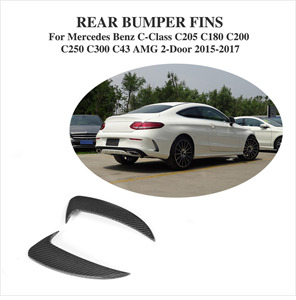 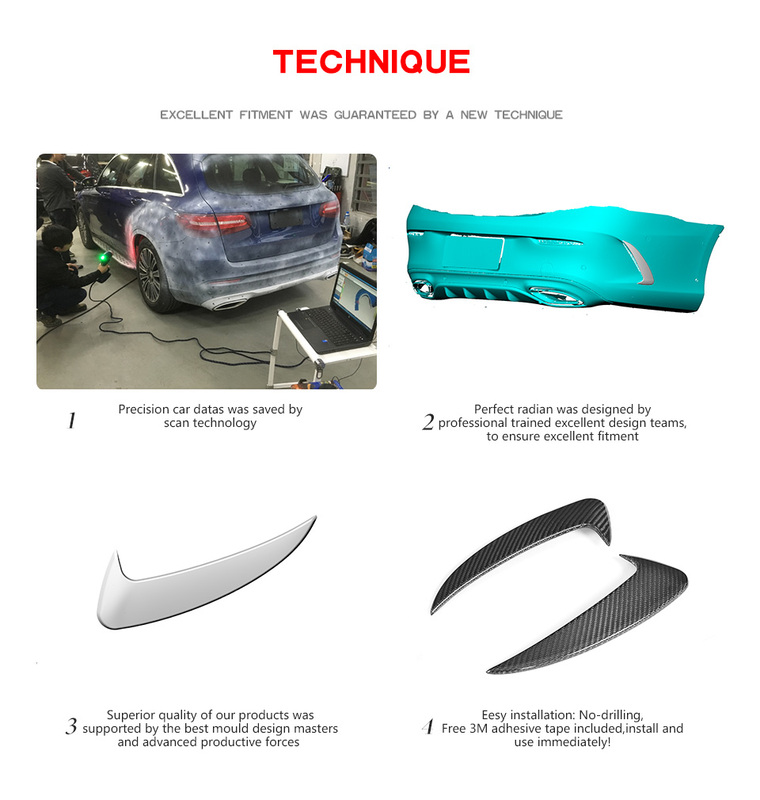 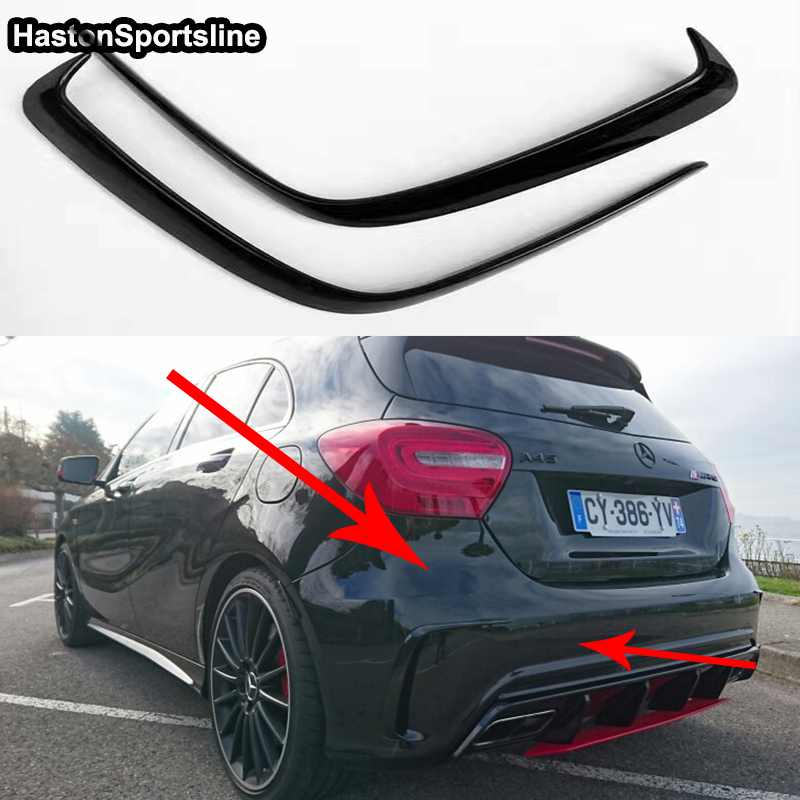 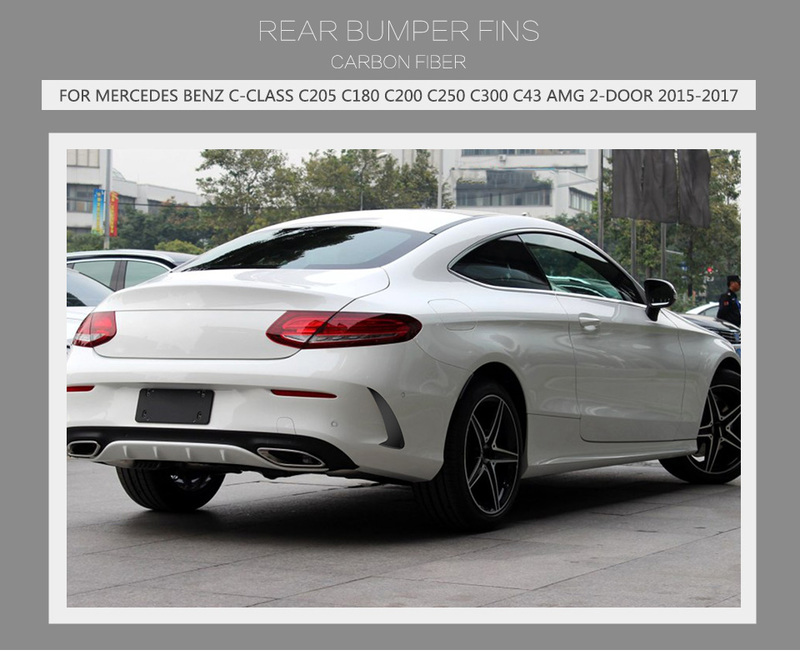 1.Fitment:for Mercedes Benz C Class C205 C200 C300 C43 AMG 2 Door 15-17 Not fit for C63. 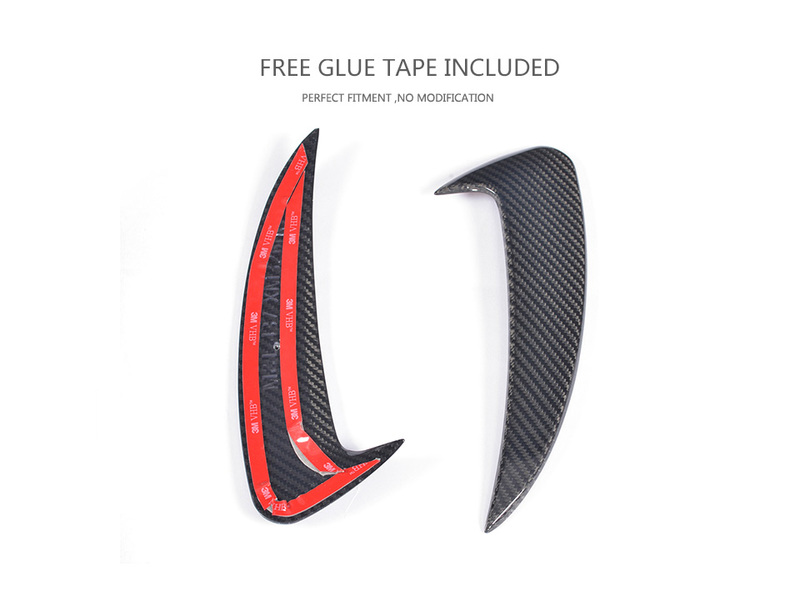 2.Installation:Free glue tape included,Excellent fitment. 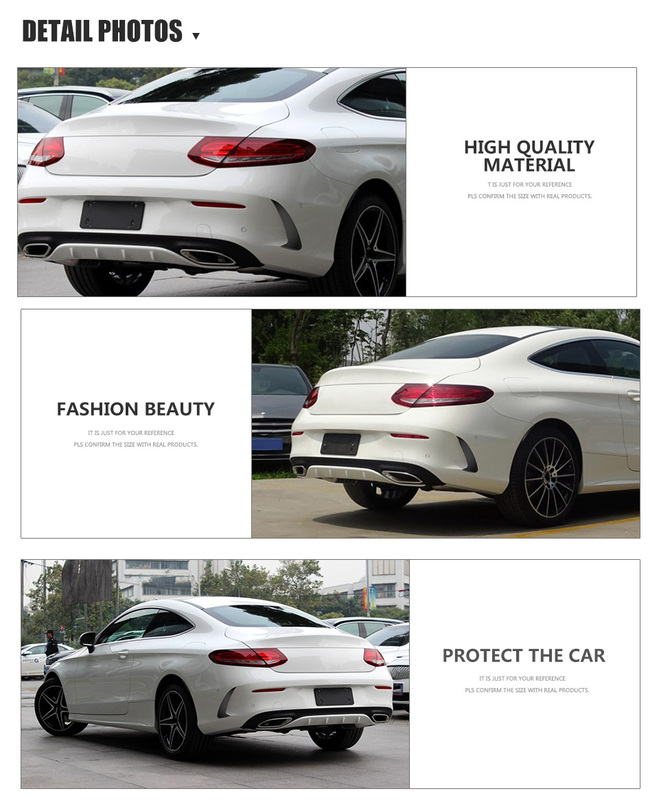 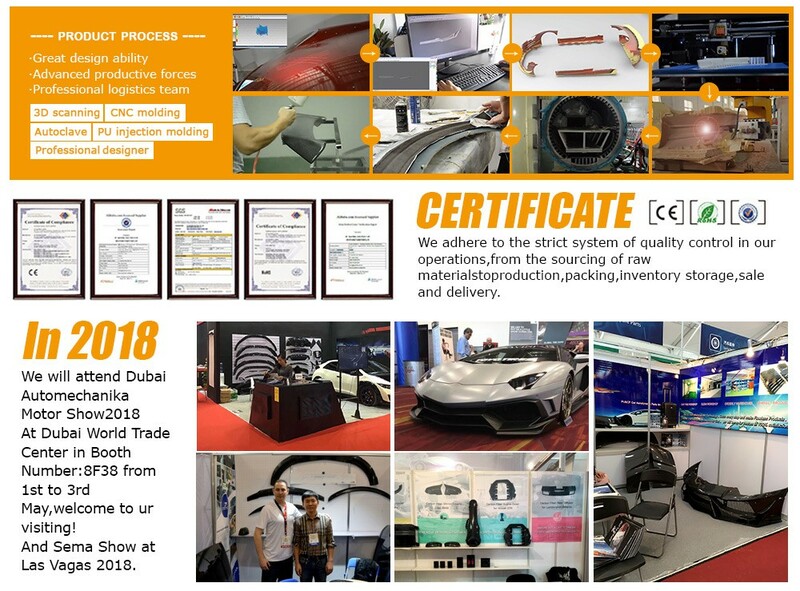 5.Carbon box packaging,damp-proof,shockproof & crashproof.